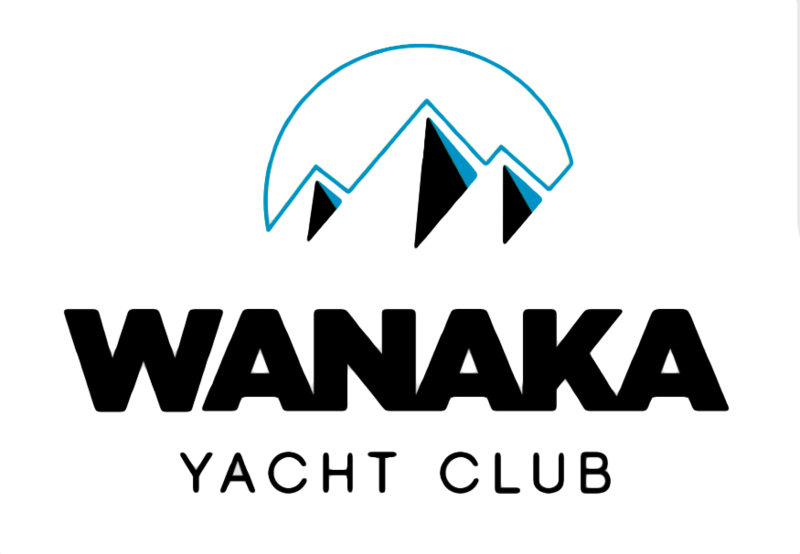 Wanaka Yacht Club is situated on the shores of Lake Wanaka in the heart of the Southern Lakes region of New Zealand. 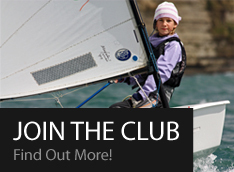 The club conducts a twilight race series throughout the Summer season commencing at 6.00pm every Thursday. The clubrooms offer a spectacular vista and a great place for a drink and a light meal after racing. Sailing on Lake Wanaka can be quite exciting particularly when the prevailing North Westerly is blowing. But even on a quiet night the scenery is breathtaking and the mountain backdrop as spectacular as any in the world. 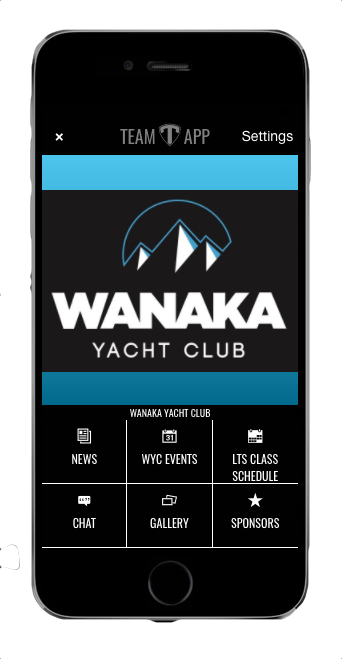 These are exciting times for the Wanaka Yacht Club. We have developed a very active calendar of events and activities, both racing and social, that is aimed at delivering great value and enjoyment to our members. We are planning significant upgrades to the clubs facilities where we are moving to make it a more family-friendly environment that not only welcomes sailors and water sports enthusiasts but the Wanaka community as a whole. Our junior programme is going from strength to strength, we encourage you to bring your kids along to learn from our dedicated team of coaches and volunteers in a welcoming family environment.